..... is the President of USA? Who is the President of USA? अमरीका के राष्ट्रपति कौन है? .......do February has 28 Days? Why do February has 28 Days? फरवरी में 28 दिन क्यों होते हैं? आप क्या बात कर रहे हो? तुम बात क्यों कर रहे हो? ---------- are you right now? ------- do we have to learn English? Why do we have to learn English? हमें अंग्रेजी क्यों सीखनी हैं? 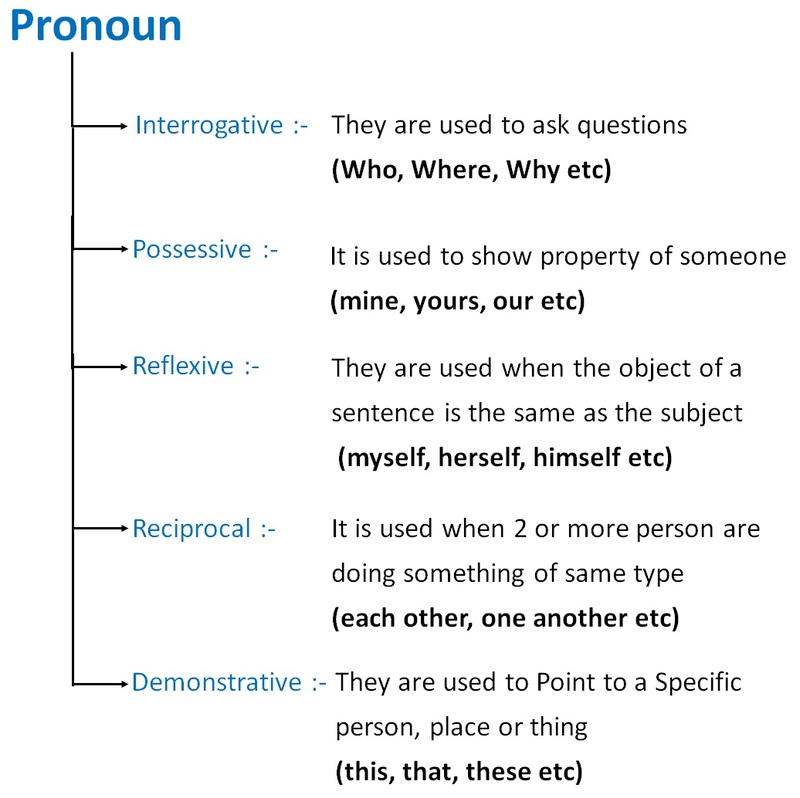 A reflexive pronoun is normally used when the object of a sentence is the same as the subject. These pronouns end with "self"
What is the answer of ........... question?